Love is in the air and so is the panic that ensues around this time of year of how to best spoil your Valentine! 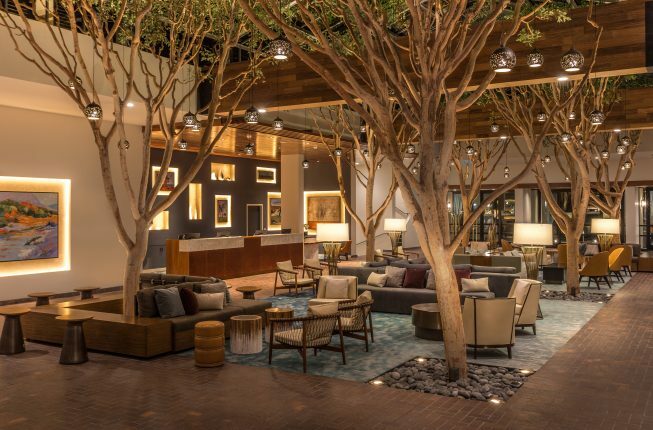 Leave it to the pros here at the Portola Hotel & Spa to help give you a bit of inspiration. We’ve come up with a few ideas to help create a memorable and most importantly, romantic Valentine’s Day for you and your sweetheart! Share a romantic dinner for two at the NEW Jacks Monterey this Valentine’s Day with Chef Danny Abbruzzese’s four-course pre-fixe menu. This romance-inspired menu even includes a box of chocolate covered strawberries to go! $64.95++ per person and reservations are required. Call (831) 649-7874. View the menu and learn more. Book a couple’s massage at the Portola’s Spa on the Plaza. 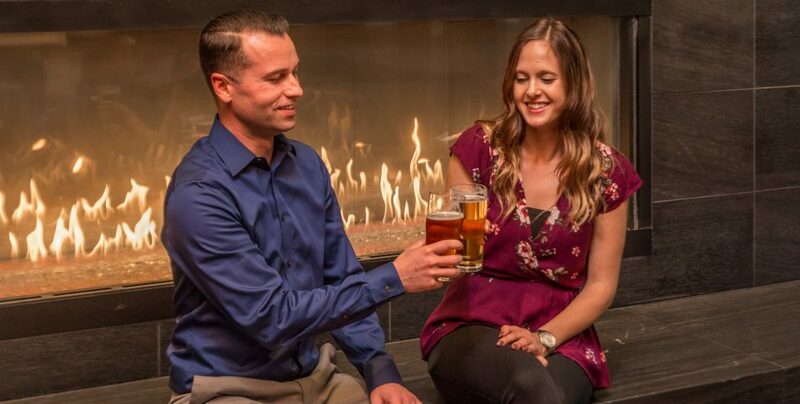 Choose from the Just for Couples menu with options like the Sweetheart Special, Couple’s Aromatherapy Bliss or the tranquil Big Sur Getaway. If you aren’t able make it in right now, gift cards are also available, as are spa-themed gifts from their lovely gift shop. Learn more! 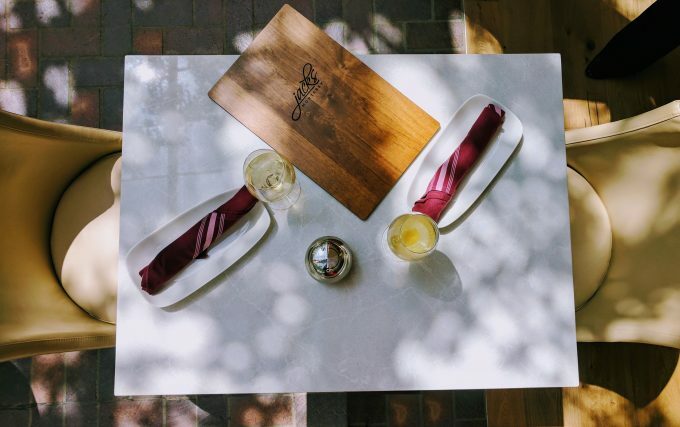 The Portola features an exceptional Romance Package, but if you can’t get away right now, give your special someone the gift of travel and flexibility with a Portola Hotel & Spa gift card. With a variety of specialty packages ranging from food & wine to whale watching. The possibilities are endless! Portola Gift Cards are also good at our restaurants, Jacks Monterey and Peter B’s Brewpub. Purchase online now! 4) What’s More Romantic than a Sunset? With the hustle and bustle of life, sometimes just taking a moment for some quite couples time is all that’s needed. 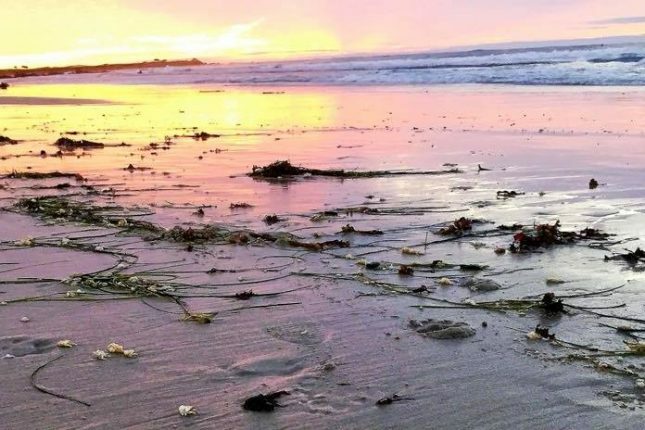 Walk, bike or drive to one of the amazing and beautiful coastline vistas all around the Monterey Peninsula and enjoy the sunset and sounds of crashing waves. From Carmel to Pacific Grove, Monterey to Marina, it’s all right here! For the craft beer lover in your life – treat them to a logoed growler or hydroflask filled with their favorite Peter B’s Brewpub craft beer or surprise them with some logoed gear. 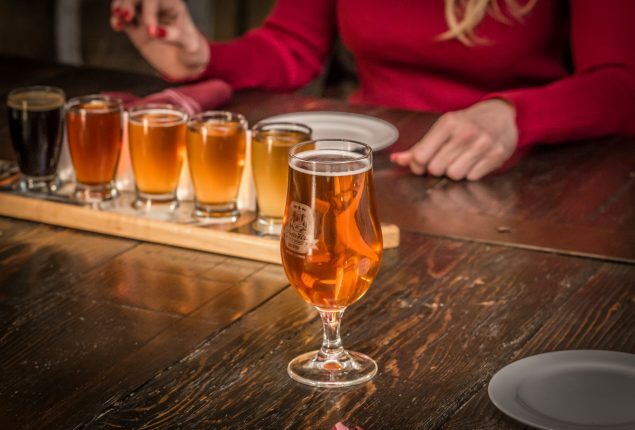 Even better, treat them to Happy Hour, followed by craft beer flights and dinner!